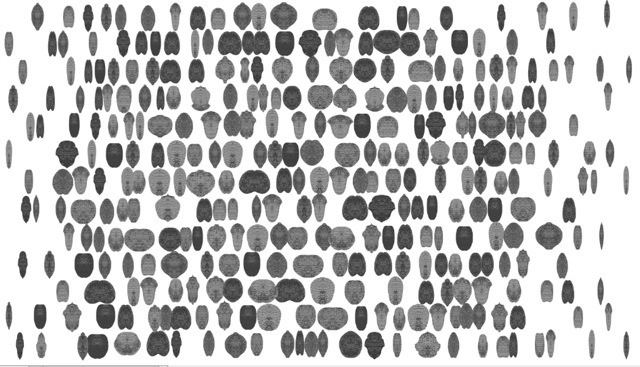 A carapace is the upper section of the skeleton, or shell in a number of animal groups including beetles and turtles. 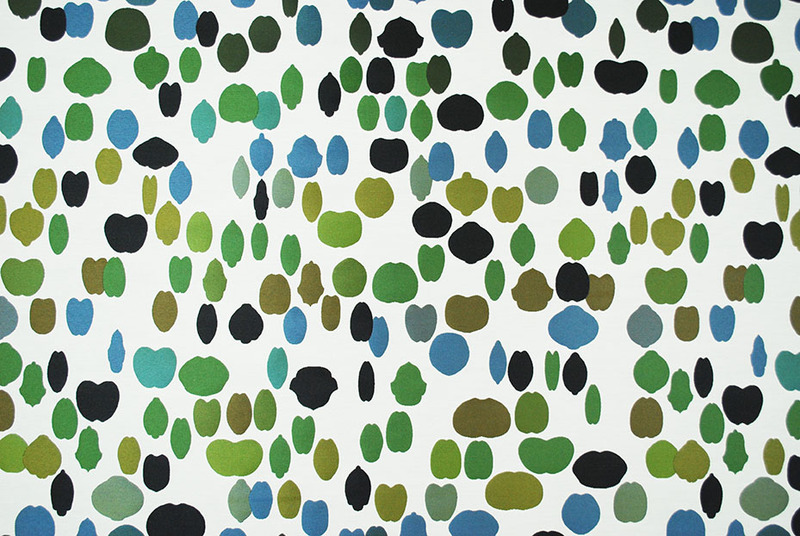 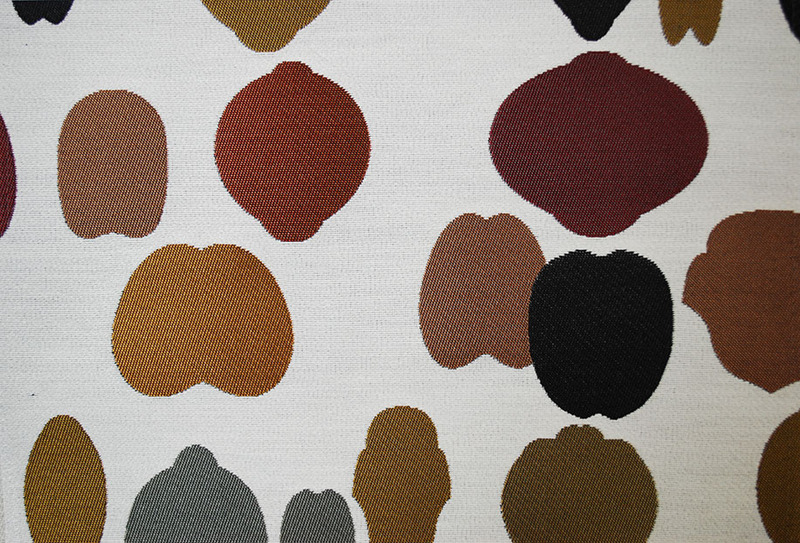 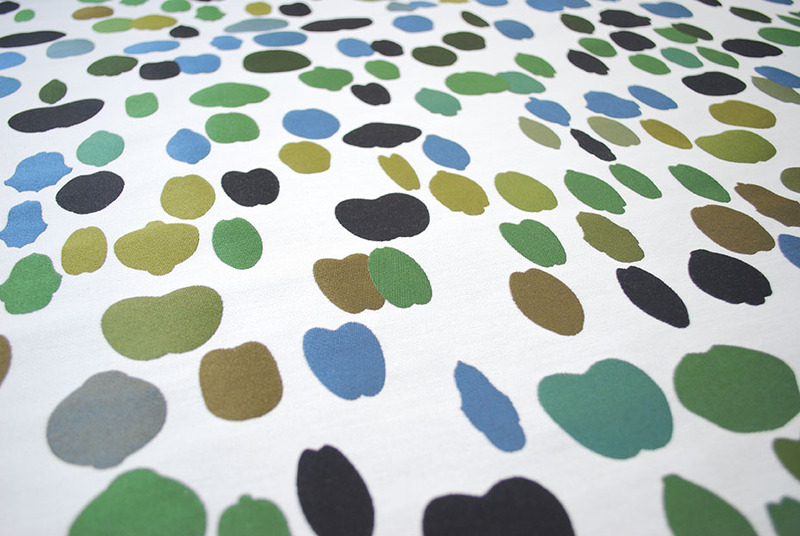 The diversity in shapes inspired Jongerius to create new motifs for a woven fabric for Maharam. 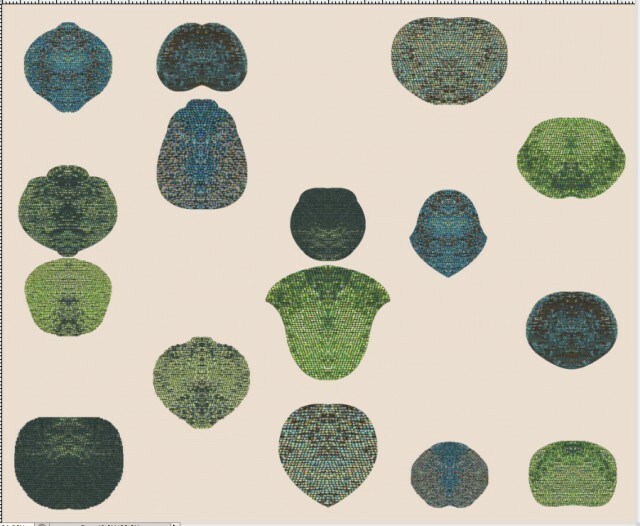 Originating as a series of painted dots that were gradually transformed into clusters of unusual organic forms, Carapace makes a conceptual connection between the design process and metamorphosis. 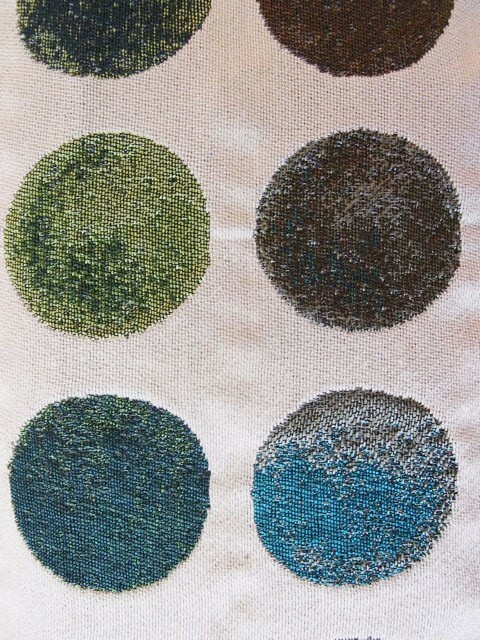 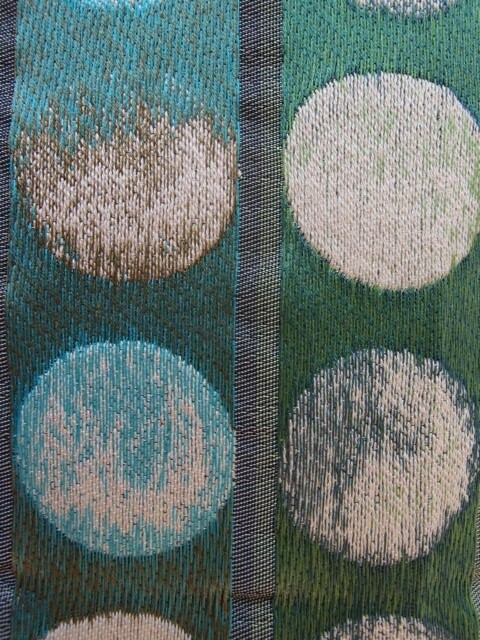 The textiles combine metallic nylon yarn with wool, creating depth and textural contrast to great effect.